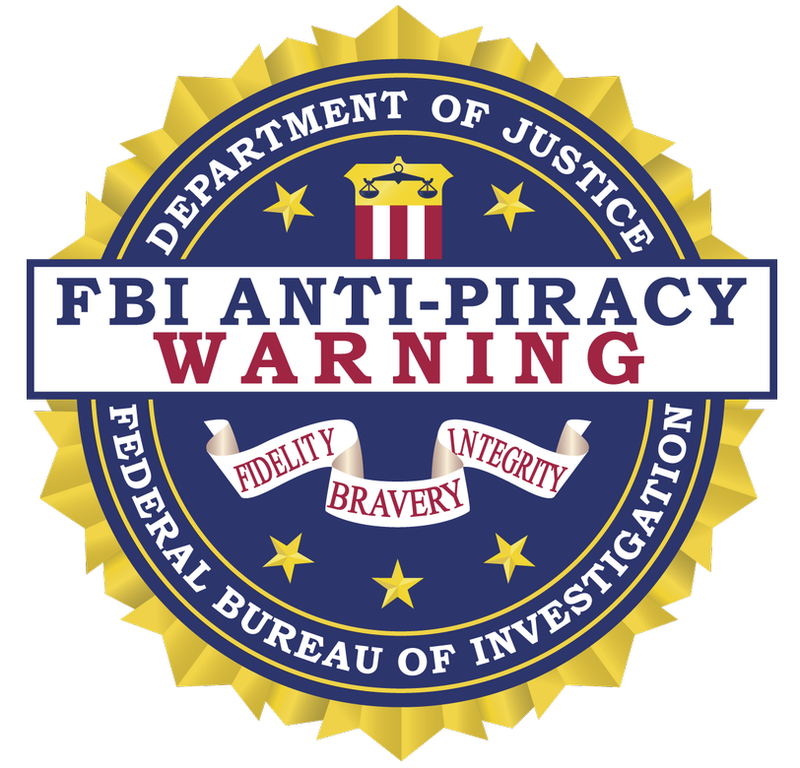 A new federal regulation regarding the FBI’s Anti-Piracy Warning (APW) Seal took effect on August 13th. The new section 1authorizes use of the APW Seal by all U.S. copyright holders, subject to specific conditions of use. Copyrighted works can include, but are not limited to, films, audio recordings, electronic media, software, books, photographs, etc. The purpose of the APW Seal is to remind media users of the serious consequences of pirating copyrighted works. 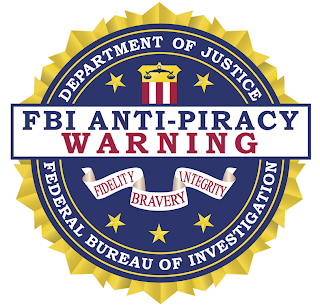 Use of this seal does not indicate that the FBI has reviewed or validated copyright interests in the particular work and does not provide greater legal protection to the work. It simply serves as a widely recognizable reminder of the FBI’s authority and mission with respect to the protection of intellectual property rights. 3. Would not violate federal law if produced, sold, publicly presented, or distributed by mail or in affecting interstate commerce. Several alternate forms of the warning language will be available in the near future. Free Movie? She Loses Her Job!